Bannari Amman Institute of Technology is one of the renowned technical institutions in South India, established in 1996 by Bannari Amman Group. The institute was awarded the Silver Medal for Best Overall Industry-Linked Engineering College from AICTE-CII National Survey on Industry-Linked Engineering Institutes in 2012. 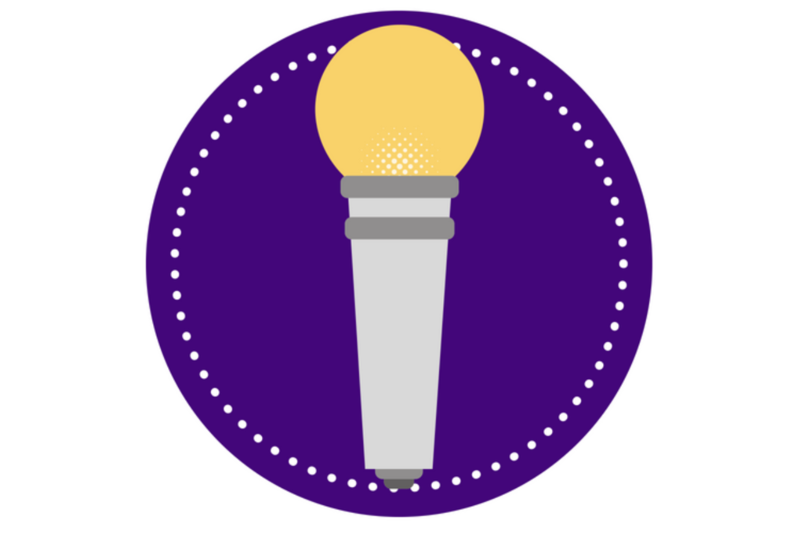 Learn elements of a song, how to start writing a song from scratch including lyrics, giving a tune and recording. 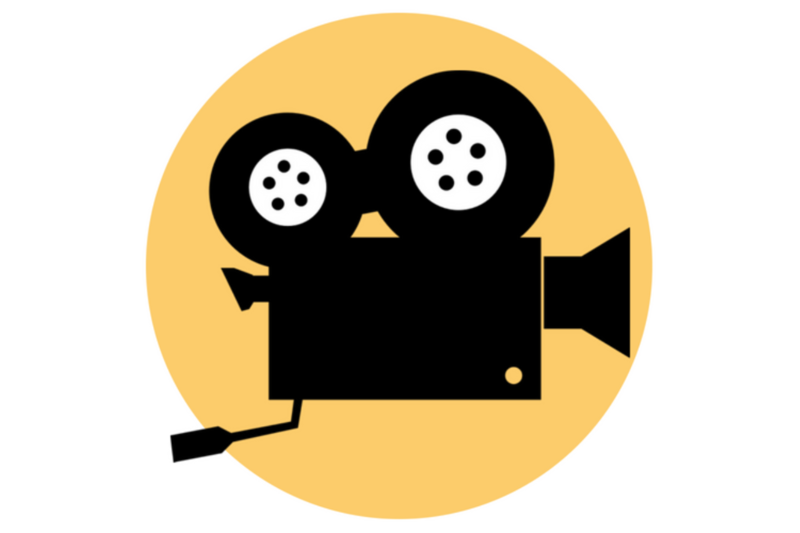 In this course, student picks a set of 3 Hindi Movie Songs from SMA’s song library. The course focuses on teaching the student about the song, its swaras and its nuances. 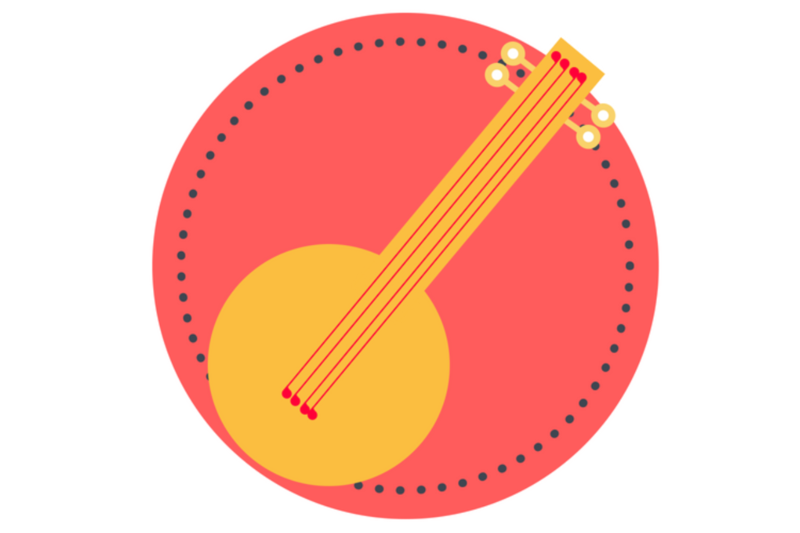 In this course, the student learns the importance of Pitch, its relevance in music, how to sing in a particular pitch and be able to sing with the Tanpura/Shruthi box, which is an instrument used in Indian music as a pitch reference. 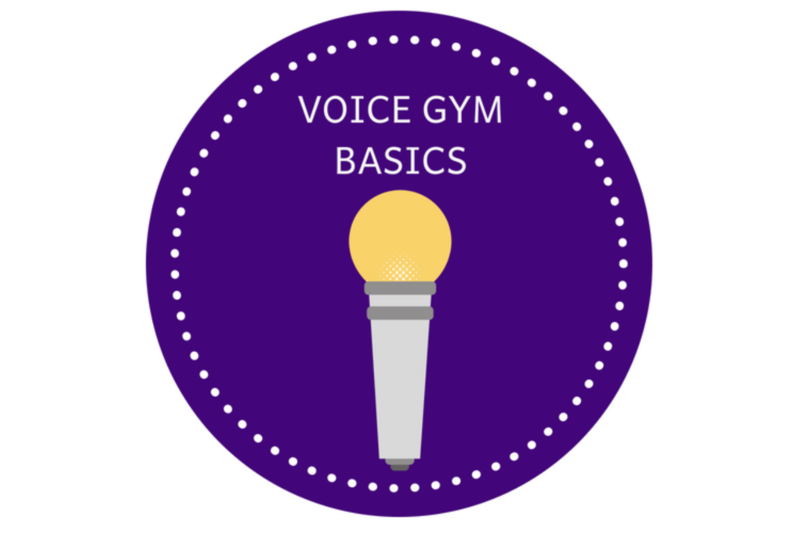 This course works on teaching the basic functioning and mechanics of voice production and using a singer’s voice to its optimal capacity. 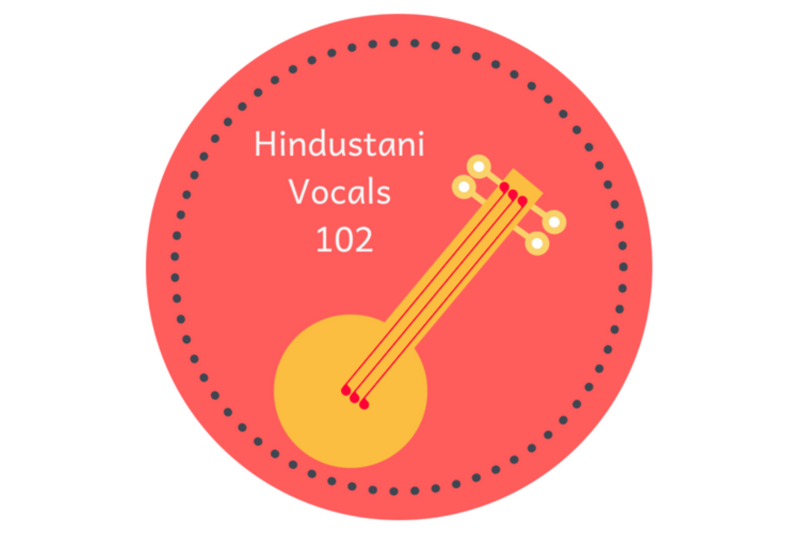 This course is ideal for students looking to take their first steps into the world of Hindustani Vocal Music. The course aims at providing a strong foundation where learning is a process of constant discovery. This course reinforces the concepts of Swar Sadhana and patterning of Swaras by the repetitive practice of Alankars. 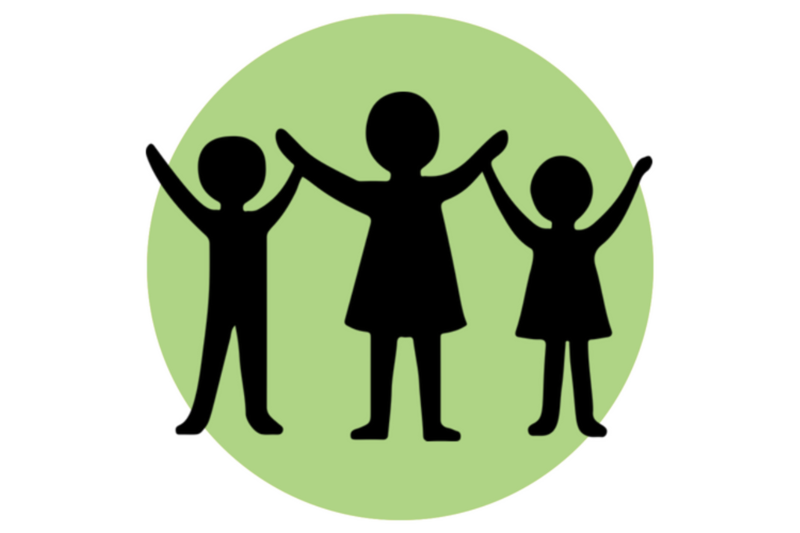 The idea of Swara mapping is introduced to the student by taking up simple songs like Jana gana Mana OR Honge Kamyab. The process of identifying Swaras may seem daunting but in reality it can be taught in such a way that the learner can pick up this skill by connecting the right dots. 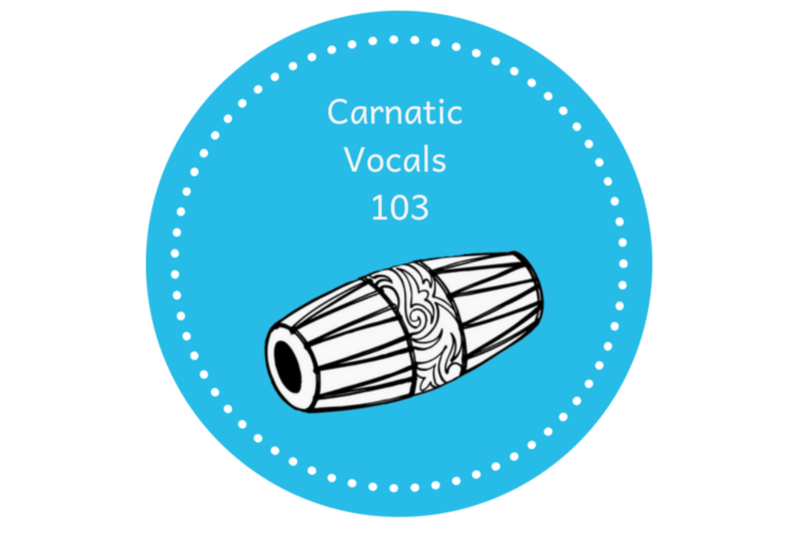 This is what the Beginner Hindustani Vocal 103 enables the learner to do. Music is a magical gift we must nourish and cultivate ourselves and in our children; a gift which keeps on giving throughout our lifetime. 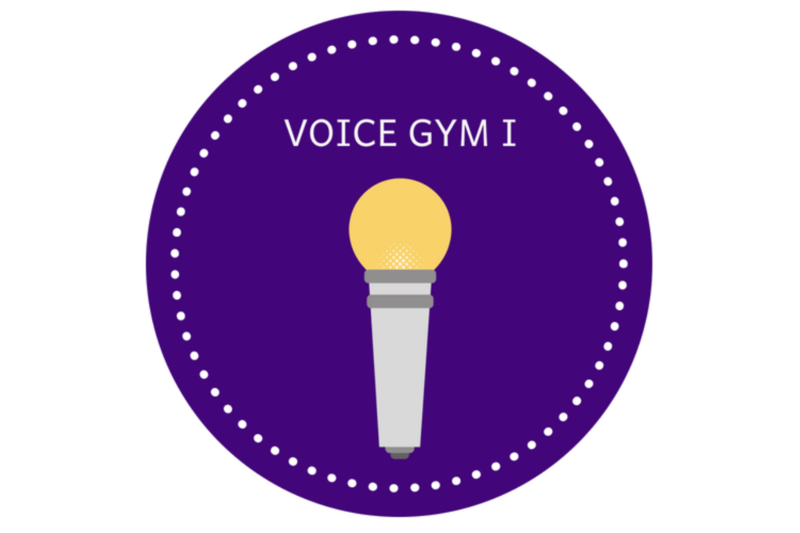 Our advanced elective course (Voice Gym), provides a unique opportunity for students anywhere in the world to learn from the convenience of their home. Rhymes to Swaras is a unique course designed by Shankar Mahadevan Academy especially for kids below 6, to introduce them to the concepts of Indian notes (Swaras) through familiar nursery rhymes. Hindi Movie Songs can also be availed as a pack of 6 or 15 self-study courses. 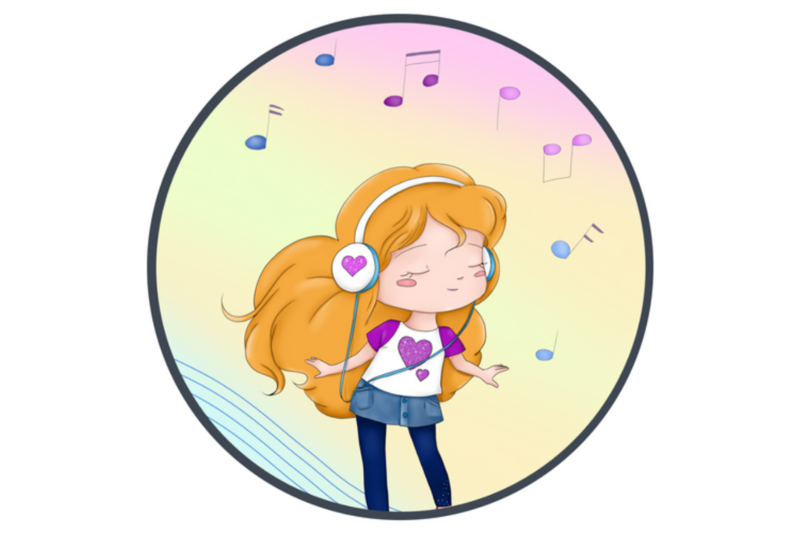 These courses have detailed step by step video instructions, lyrics, song situation and mood about the songs in the Online Music Book. Devotional Songs can also be availed as a pack of 15 self-study courses. 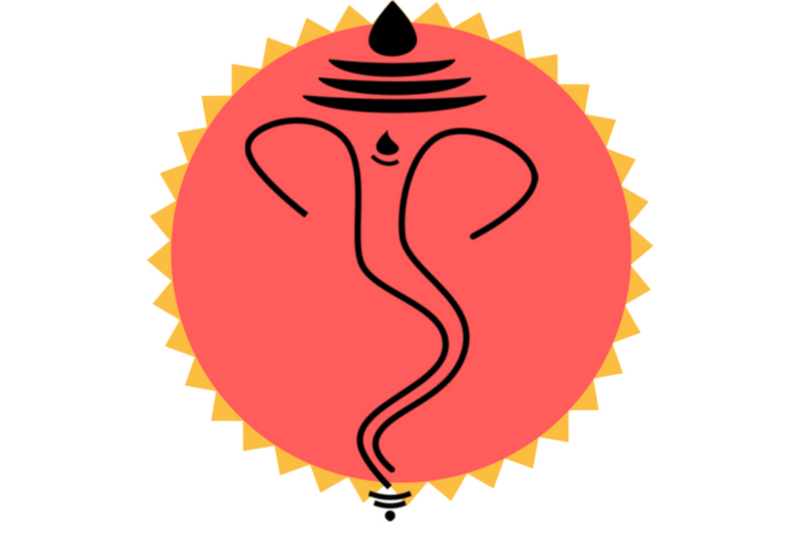 These courses have detailed step by step video instructions and lyrics of the Bhajans or Shlokas in the Online Music Book.